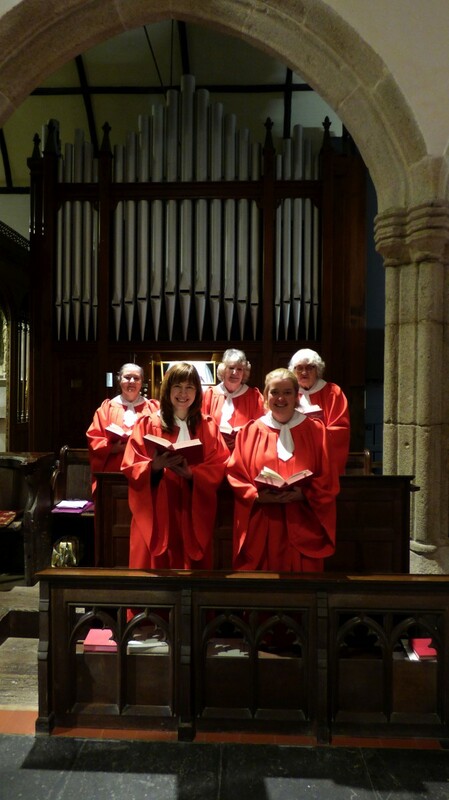 St. Buryan Church has had a robed choir helping to lead services for many years. The choir attend 10am service every Sunday and Evensong at 6pm one Sunday a month. The choir meets 45 minutes before each service to rehearse in the Church.